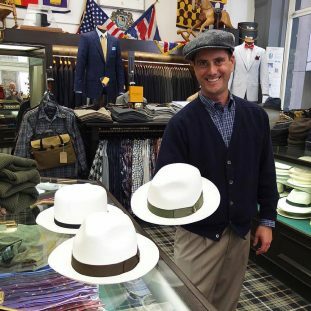 Cable Car Clothiers is the oldest men’s retailer in San Francisco, but its classic style and determination to help gentlemen stay fashionable has allowed it to remain a San Francisco institution for generations. 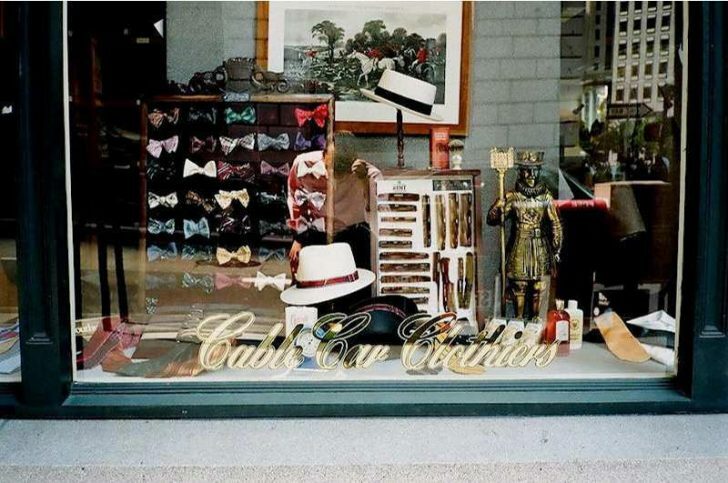 Cable Car Clothiers specializes in the total fashion experience for the gentleman, carrying everything in a man’s wardrobe – clothing, shoes, accessories, and hats & caps. 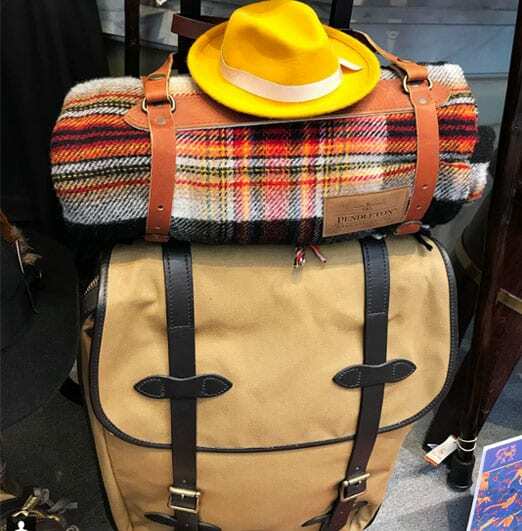 We sell both traditional brands rich in British history and modern, fashion forward brands. 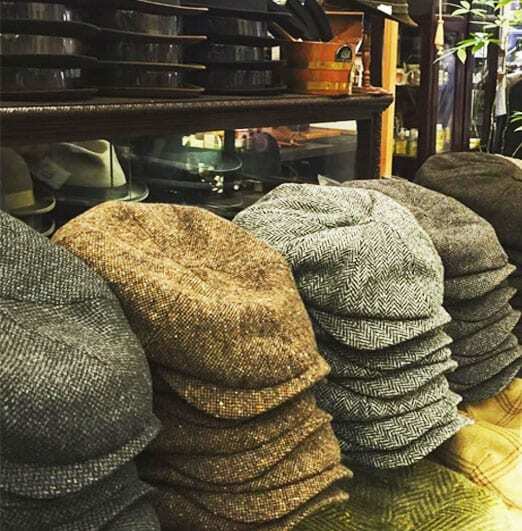 Our hats & caps department has hundreds of hats, including exclusively hand-made for Cable Car Clothiers. 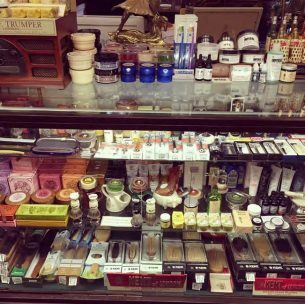 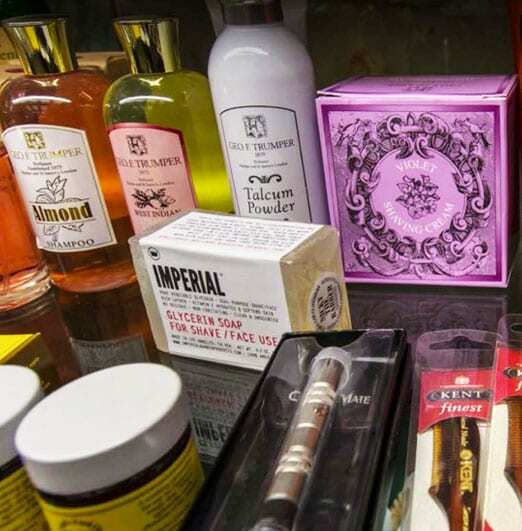 Our apolthecary is stocked with all the essentionals a man needs to stay fresh and well groomed. 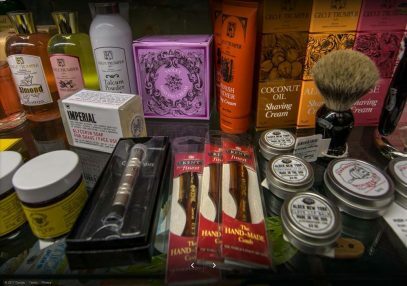 We sell frangrances, grooming tools, shaving, hair and body care products. 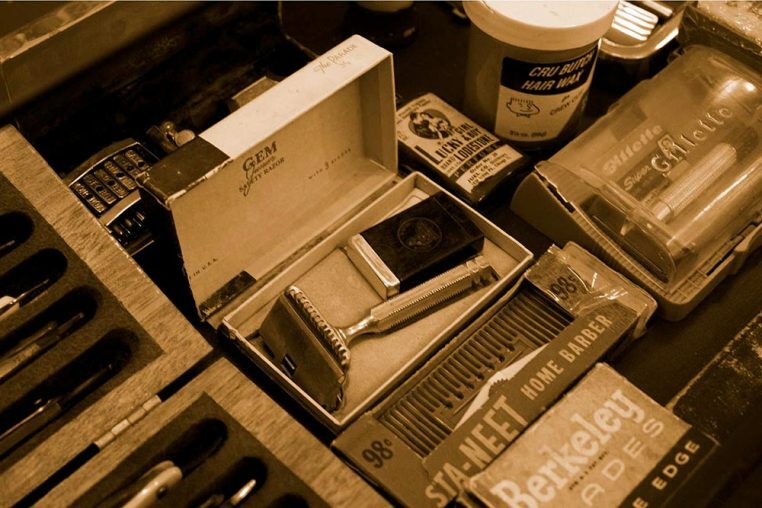 We have a 1930s-style, in-store barbershop, offering a truly unique experience in shaving and barber services. 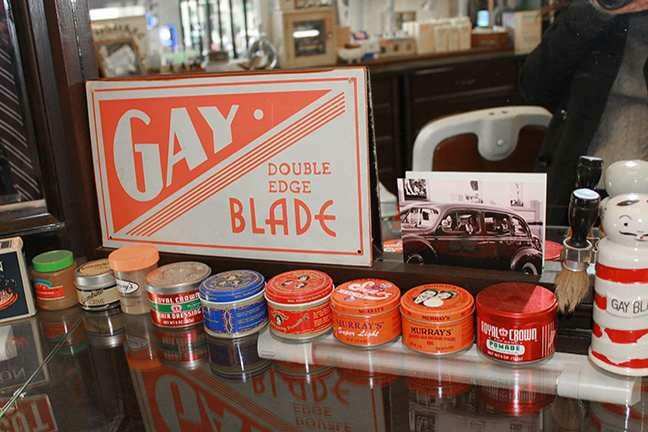 Our shop is a veritable museum of vintage barber tools, chairs, and hair tonics. 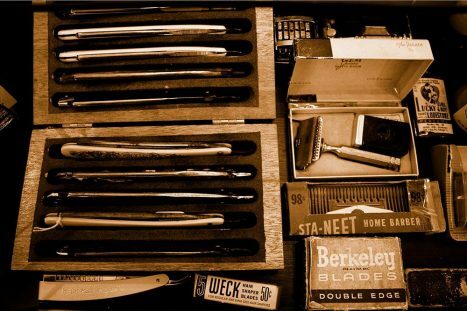 The grooming experience takes you back in time to a more stylish and genteel era. 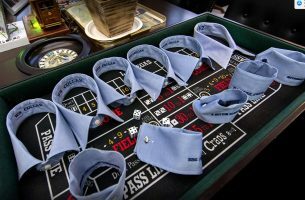 We offer hand tailored suits, sportcoats, trousers, vests, and tuxedos. 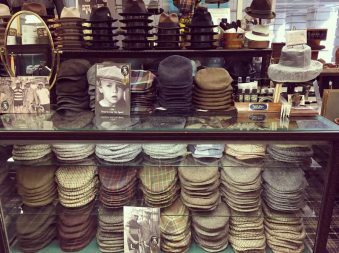 Variations in styling for individual preferences are made to your exact specifications. 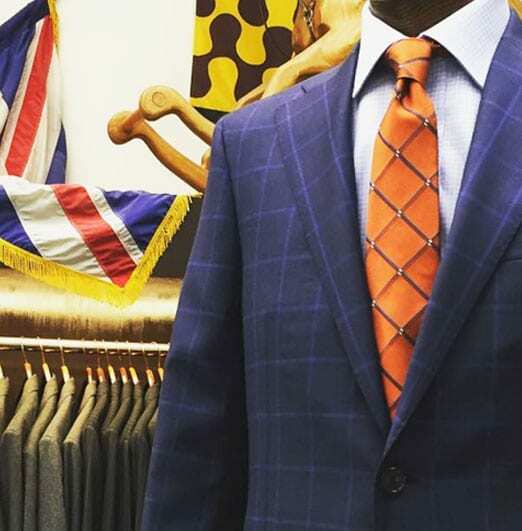 With a comprehensive variety of fabric swatches to select from, we can hand make a suit to fit your style and preferences. 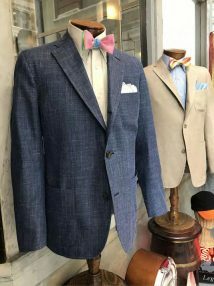 Our expert tailor offers complete tailoring & alterations services, including suit tailoring with professional fittings or alterations to your finest pieces, as well as minor alterations and maintenance like hemming, garment repair, zippers and minor mending. 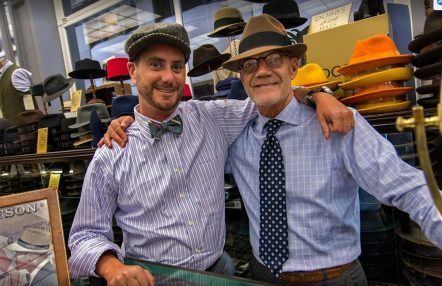 Jonathan is a fourth generation San Franciscan and the oldest grandson of founder Charles Pivnick. 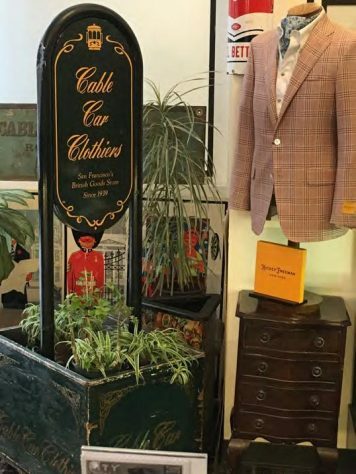 Jon first appeared in the Cable Car Clothiers catalog at the age of three, modeling a life size rocking chair horse from England. 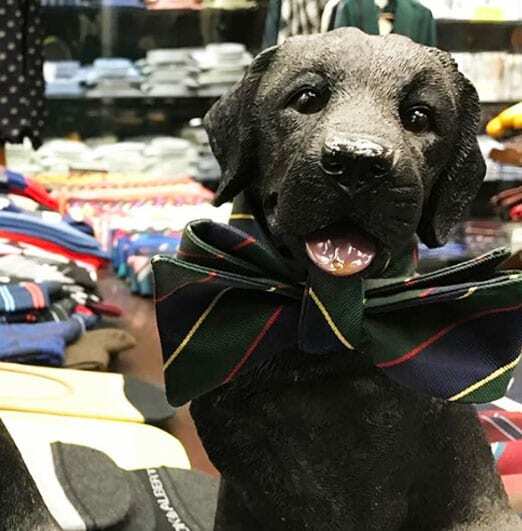 Growing up, he worked in the stock room and on the sales floor during holidays and summer vacations. 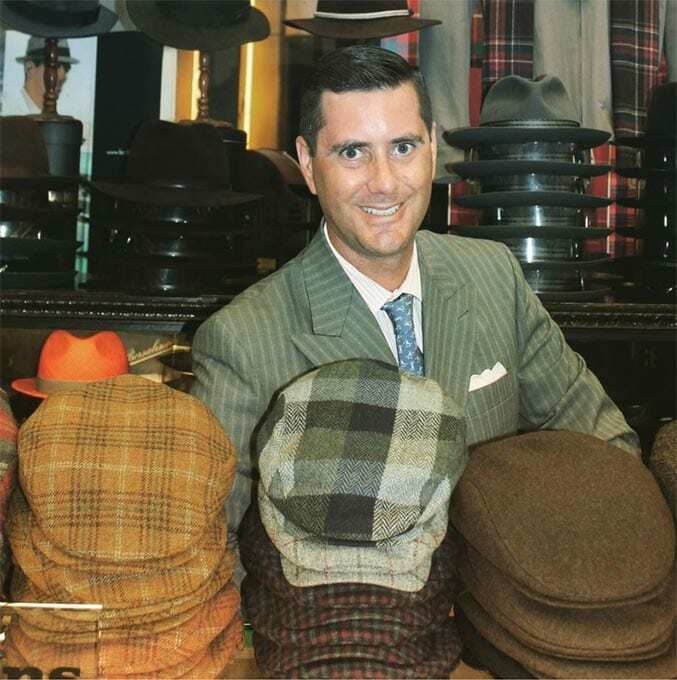 After attending UC Berkeley and a stint on the East Coast, Jonathan worked as a broker in downtown San Francisco. 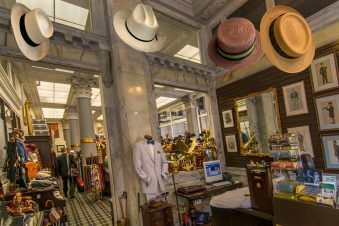 However, his true passion was traditional Men’s Clothing, and he returned to the family business and orchestrated the store’s move to Sutter Street in late 2012. 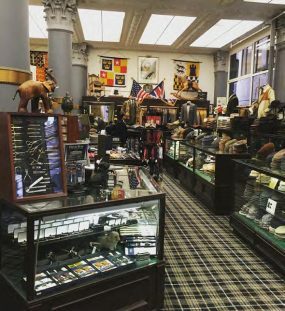 Under Jon’s guidance, the new shop boasts the classic décor of an exclusive English club, with a refined masculine atmosphere complete with a 1930s Barber Shop.